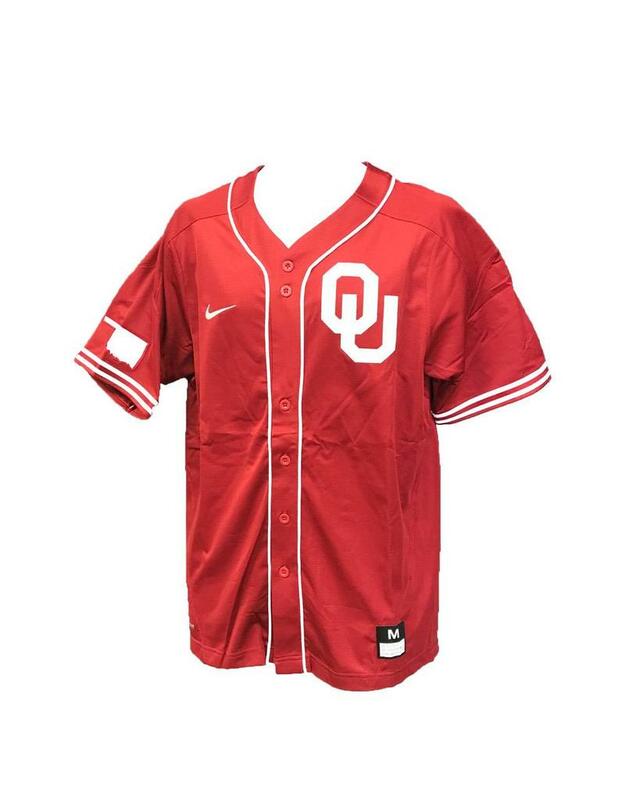 Take your Sooners pride all the way and purchase an official Oklahoma Sooners Jersey! We keep our collection stocked with Oklahoma Jerseys for every sport, from Oklahoma Basketball Jerseys to Football and Baseball Uniforms. 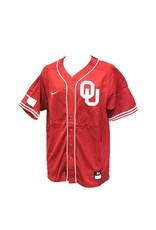 Exemplify the spirit of a true Sooners fan and wear a licensed Oklahoma Jersey from the Big 12 Shop. Every man, woman and youth Sooners fan can have a real Oklahoma Sooners Jersey.